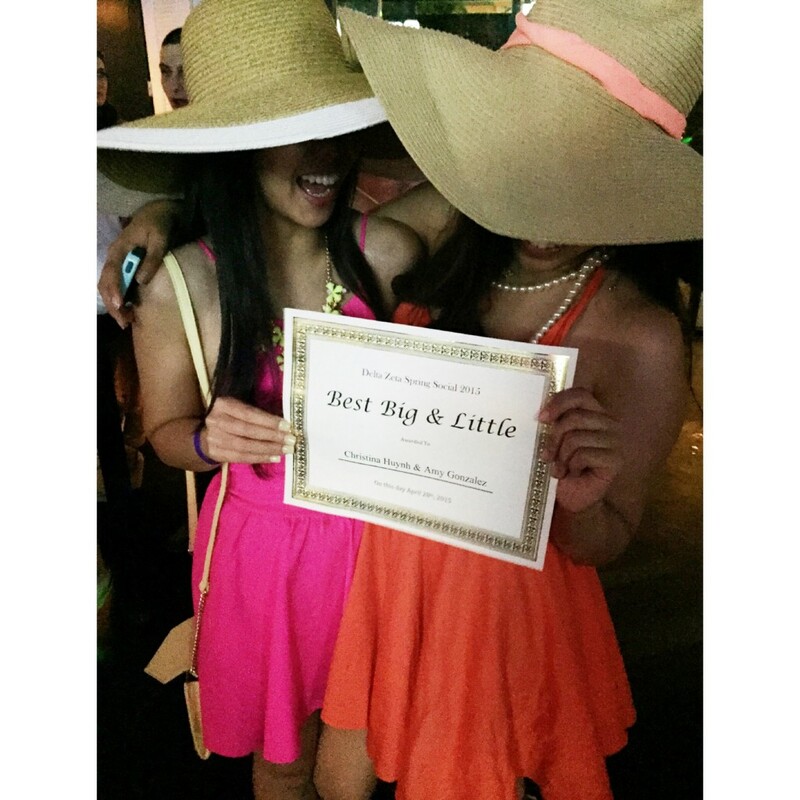 Total Sorority Move | Having hats bigger than our hearts and an award that takes up all the room in it. TSM. Having hats bigger than our hearts and an award that takes up all the room in it. TSM.